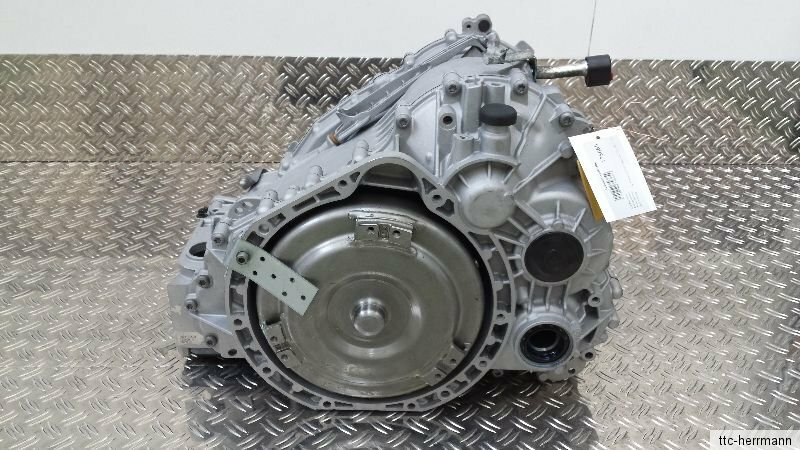 REPARACIÓN CAJA AUTOMÁTICA 722.5, 722.6, 722.9 VENTA DE CAJA AUTOMÁTICA MERCEDES BENZ . TALLER DE REPARACIÓN DE CAJAS AUTOMÁTICAS . 722.5, 722.6, 722.9. RECAMBIO DE CAJA AUTOMÁTICA MERCEDES BENZ .